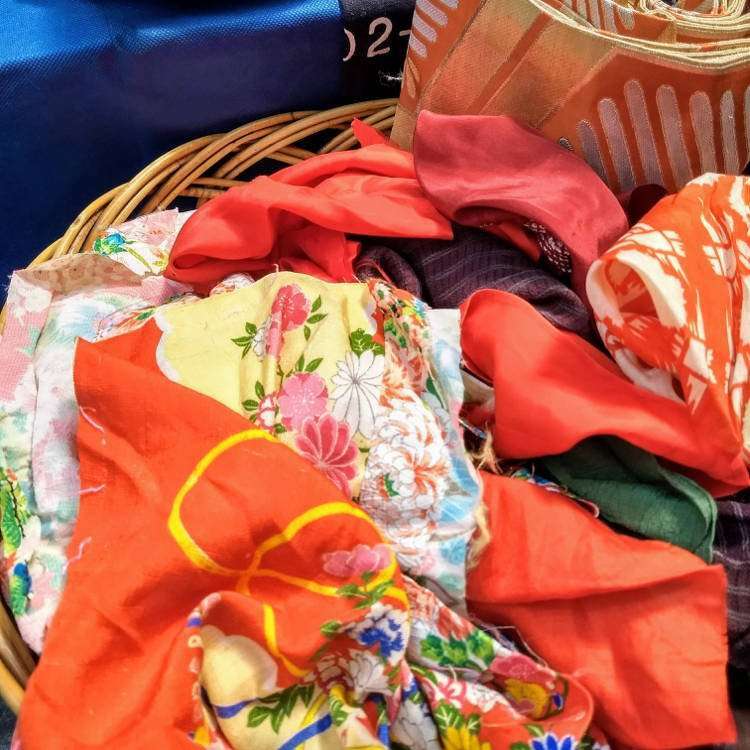 Explore Japan next fall with Textile Center for an unforgettable travel experience highlighting the art, culture and food of Japan. 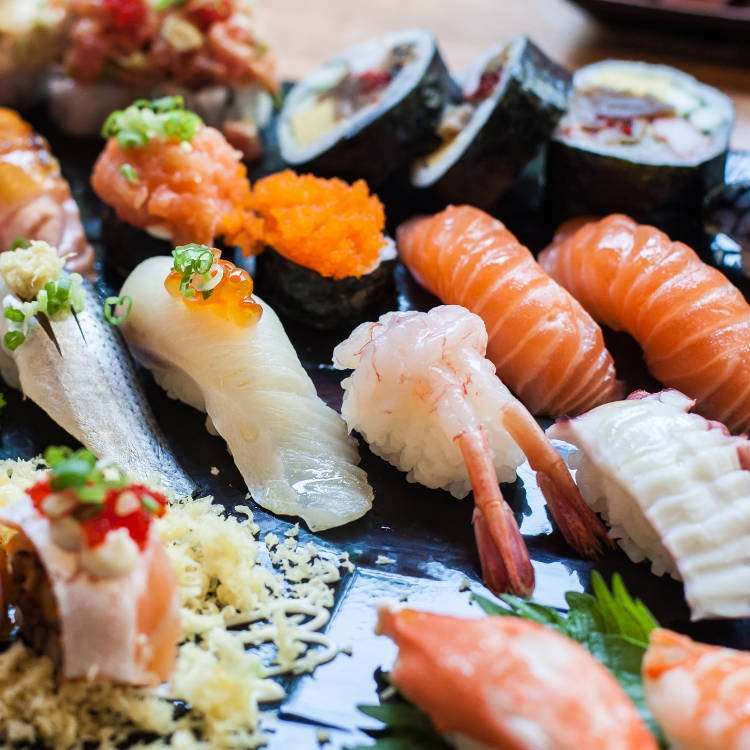 Much of what makes Japan unique is its deep history of fine arts, crafts, textiles and food. 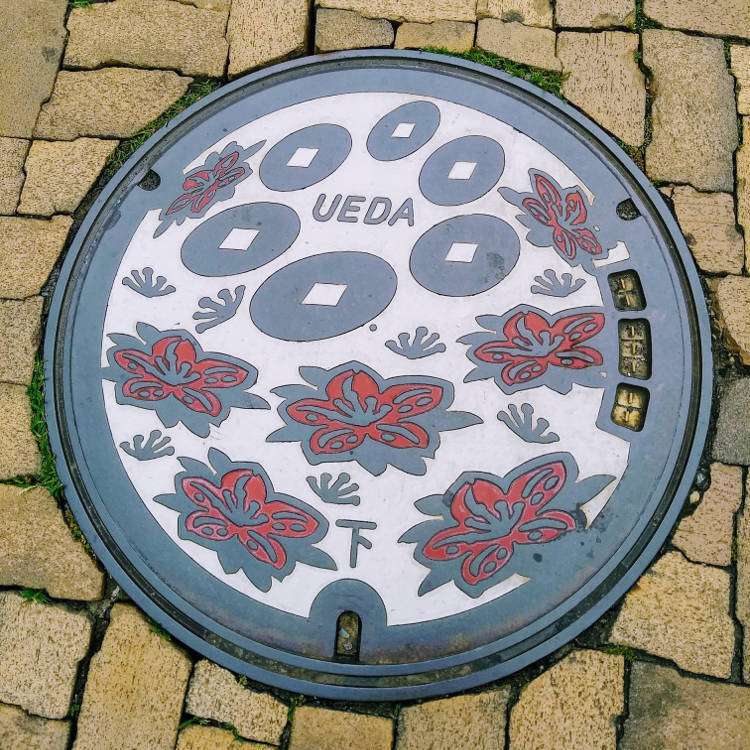 On this 11-day tour, we touch every aspect of the life in Japan by visiting large and small cities alike. Personally guided by Koshiki Yonemura, a Japanese chef and co-founder of TanpopoStudio and hosted by Karl Reichert, Executive Director of Textile Center, our journey starts in Tokyo, a thriving modern metropolis, and from there we will quickly move onto rural Japan where we will learn the history of silk production (UNESCO site) and participate in a regional cooking class. 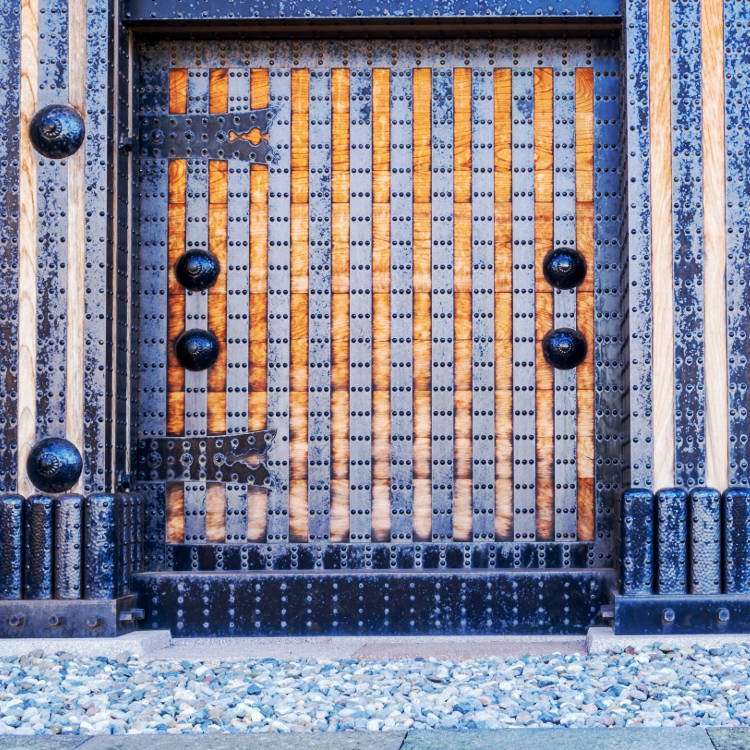 Kyoto, Kanazawa and Nagano are all enriched with artisan studios, meticulous Japanese gardens, feudal castles, eye catching fiber arts and fine potteries. Our tour starts in Ginza, an upscale shopping district of Tokyo where we’ll have a welcome dinner together as a group. The next morning we’ll tour the Tsukiji Fish Market and have sushi for lunch. 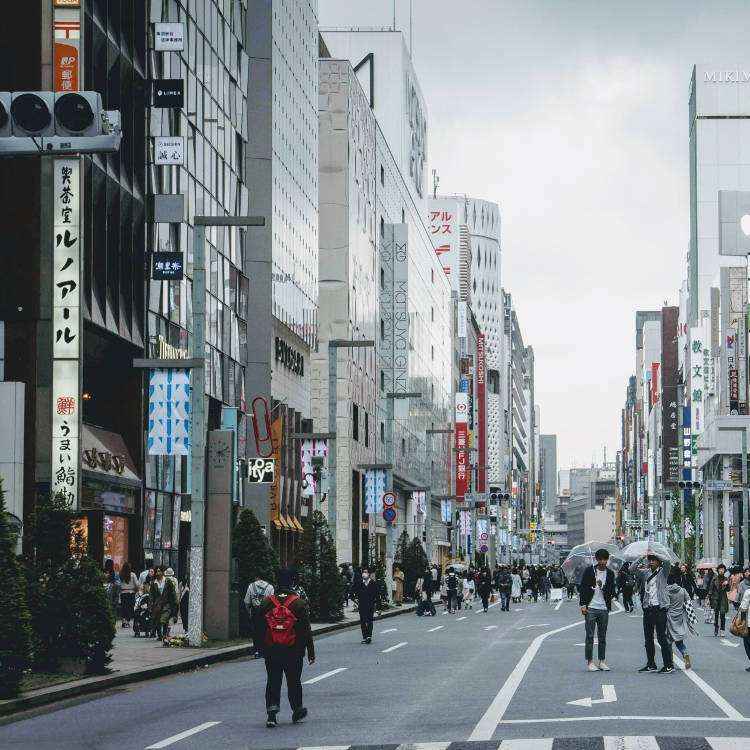 The afternoon will be available for you to explore Tokyo on your own. Visit museums, Japanese gardens, the Imperial Palace, shopping and more. 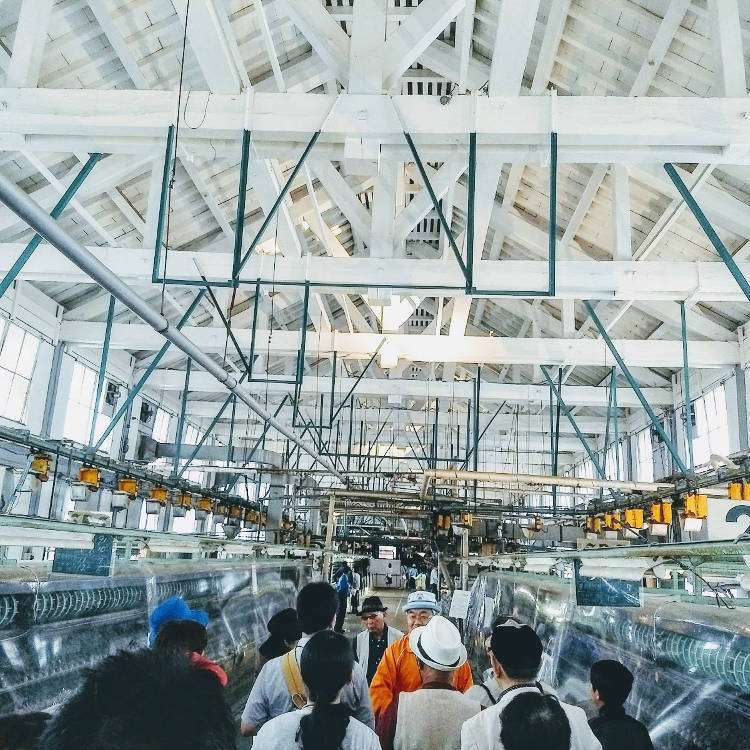 We’ll take a bullet train to Gunma and the mountains of Nagano, to learn the history of silk production at the Tomioka Silk Mill, a UNESCO World Heritage Site. 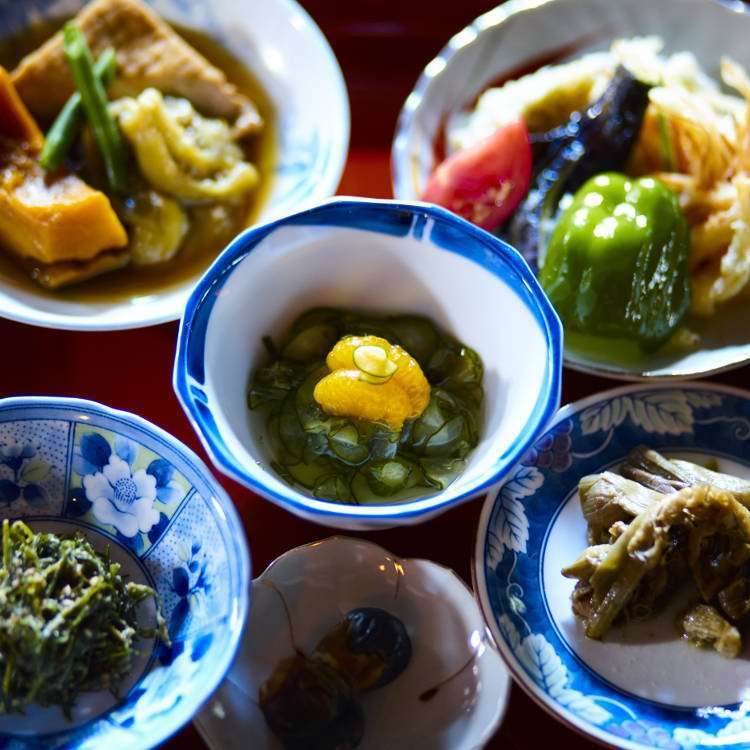 We’ll learn regional cooking from a local women’s group, have a demonstration on Ueda weaving and silk dyeing, stay at a hot spring hotel, enjoy a multicourse kaiseki dinner and more. 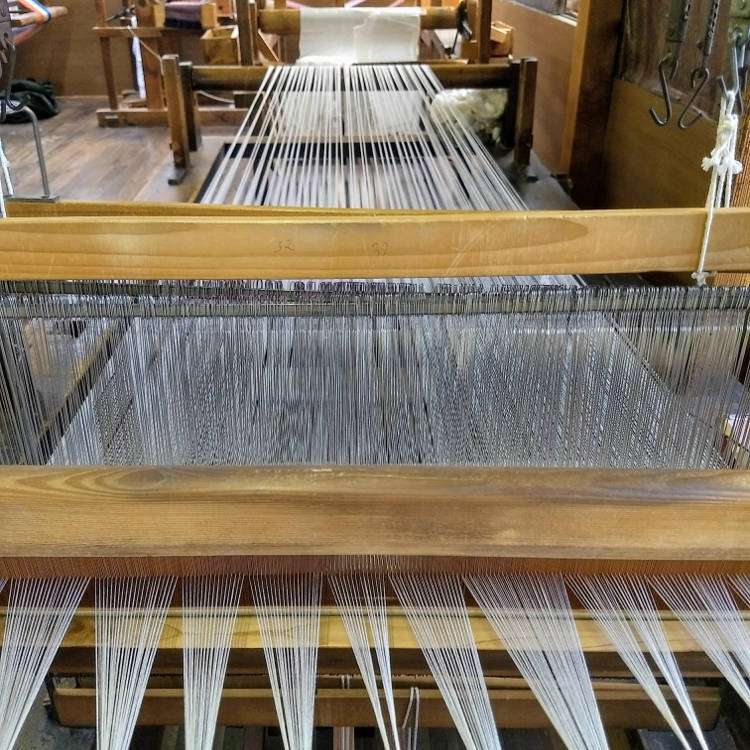 We are going to spend two days in Kanazawa, one of the best preserved Edo period (1603-1868) cities in the country for workshops and hands on activities of “washi” Japanese paper as well as needle and feather art. 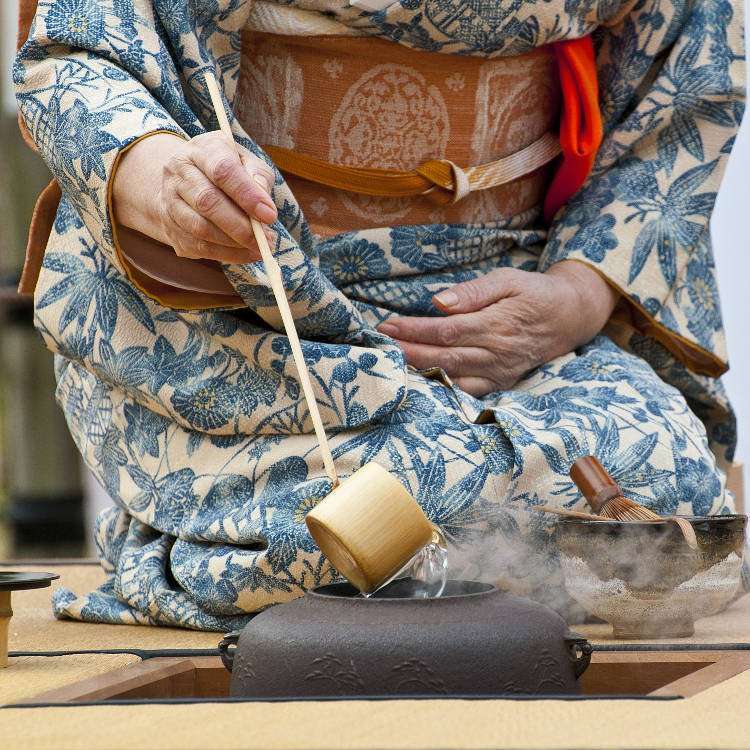 Tea ceremony and garden visits are also included in Kanazawa. 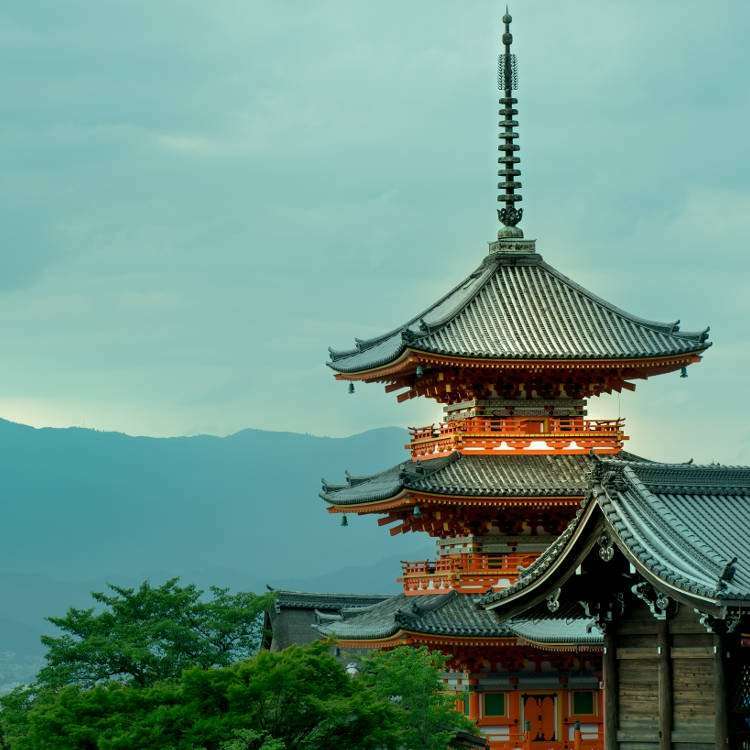 Welcome to Kyoto, the ancient capital of Japan, and home to 17 UNESCO World Heritage Sites. We are going to see a Kimono fashion show and learn about fabric making for the Imperial Courts and Samurai lords. 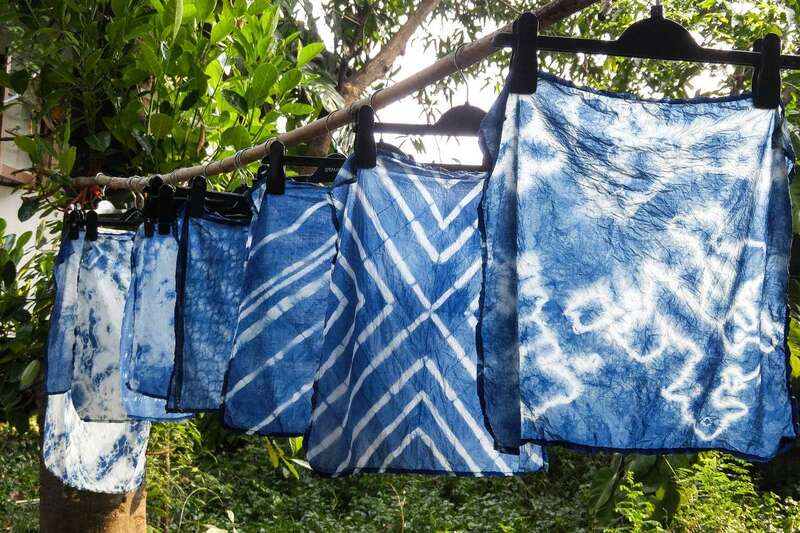 We will also participate in Roketsu, wax dye workshop and have traditional dinner with dance and music performance. Back in Tokyo, we’ll have for a day of shopping and sightseeing at Asakusa followed by farewell dinner as a group. Transportation to the airport is included for those who are leaving Japan on the last day of the tour. 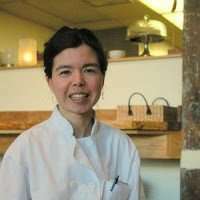 After graduating from University of Minnesota, she and her partner opened a Japanese restaurant in St. Paul, MN. After nearly 18 years in the restaurant business, she co-founded TanpopoStudio, a boutique travel company, offering hands-on on tours to Japan. She has curated and lead groups to Japan on food and art tours to Japan as well as working as a interpreter for the General Mill Wheaties Team during the Nagano Olympics. 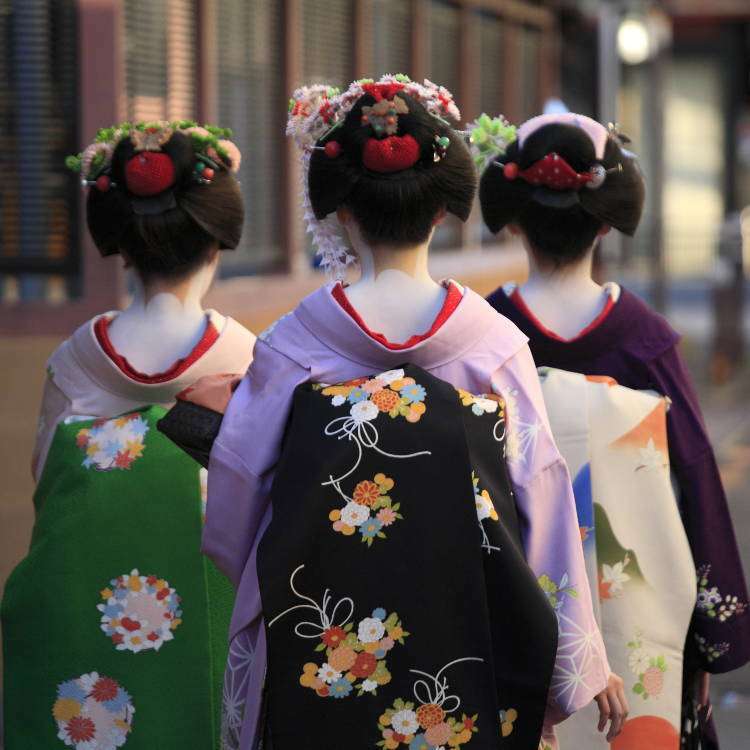 Come travel to Japan and discover the hidden gems of culture, textiles and food! 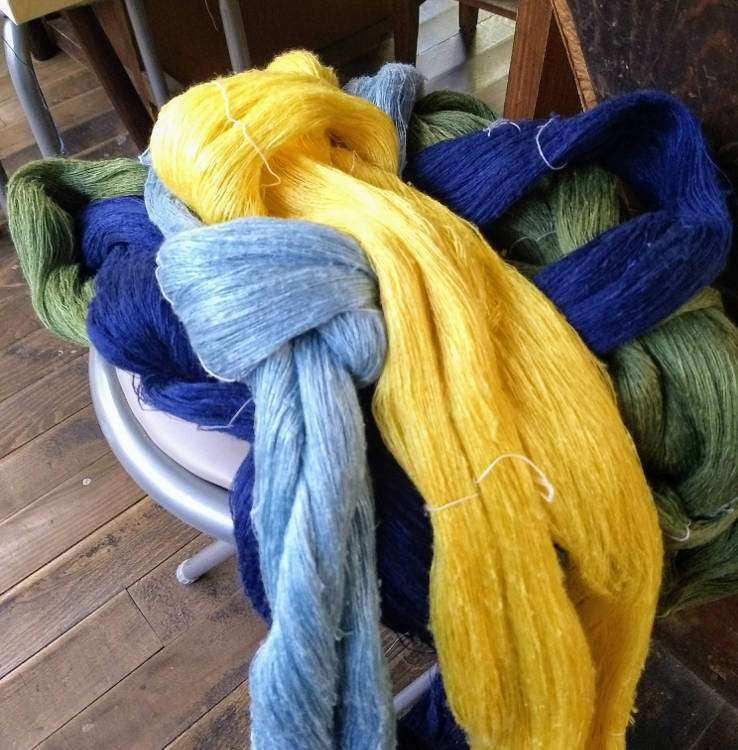 Founded in 1994 and located in Minneapolis, Textile Center’s mission is to honor textile traditions, promote excellence and innovation, and inspire widespread participation in fiber art. 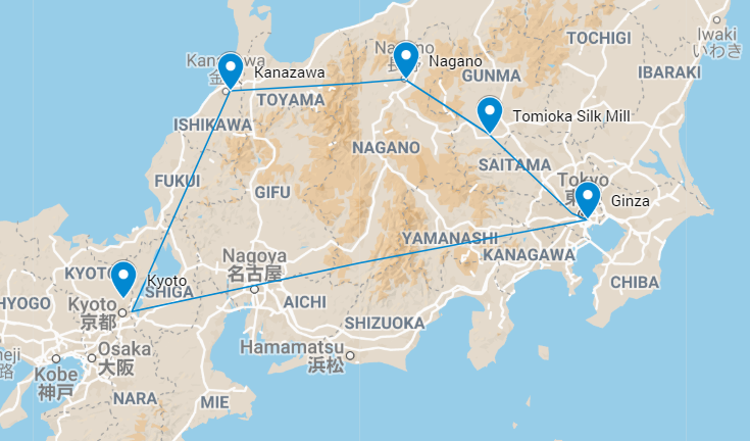 Textile and Arts of Japan Tour.